A study published in the World Health Organisation’s journal links contaminated air on planes to a variety of acute and chronic health conditions. Unbeknown to most people, a design flaw on most passenger planes means that the cabin air supply can contain air straight from the engines, contaminated by oil and other engine fluids. Airlines have known about this since the 1950’s, but have tried to ignore or downplay the issue – probably for financial reasons. Health problems consistent with toxicology from these contaminants include headaches and dizziness, neurological and cognitive problems, heart arrhythmias, fatigue, long-term breathing problems and long-term gastro-intestinal problems. 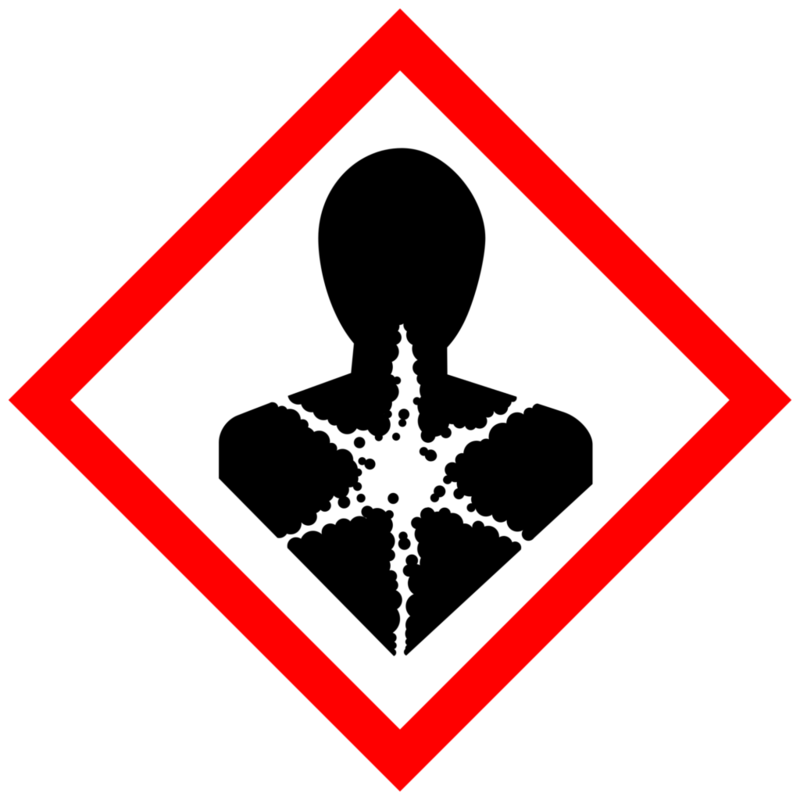 It is likely that fliers and air crew consistently receive low-level exposure to these chemicals, with occasional high-level exposure for short periods. The recent study conducted two surveys; one of pilot health and another addressing the effects of specific oil exposure incidents. Exposure symptoms were medically diagnosed. It was found that up to 65% of pilots suffer from chronic symptoms as a result of exposure, while 13% died or experienced chronic health conditions. Of the group exposed in specific incidents, 93% of incidents led to symptoms ranging from mild impairment to incapacitation. In 75% of these cases, more than one crew member suffered symptoms. This is undoubtedly a health and safety issue which must be addressed. Not only are pilots and air crew suffering illnesses and symptoms which may impair their ability to fly and long-term health, but everybody travelling on planes is also exposed. This is a particular problem for the young or elderly, or those already suffering with ill health. The designers of the Boeing 787 Dreamliner took steps to prevent this happening in their aircraft, but pretty much all other planes operating routinely expose passengers and crew to dangerous contaminants.